In Star Plus show Yeh Rishta Kya Kehlata Hai will showcase remarkable twist in the forthcoming chapter as Naksh (Rishi Dev) and Keerthi (Mohena Singh) will be regarded as new Naitik (Vishal Singh) and Akshara (Hina Khan).It was earlier seen that everyone was expecting Kartik and Naira to take over Naitik and Akshara’s role. on the other Side , it seems Kartik and Nara even though they have the potential of problem solving ability they still sounds immature at times. 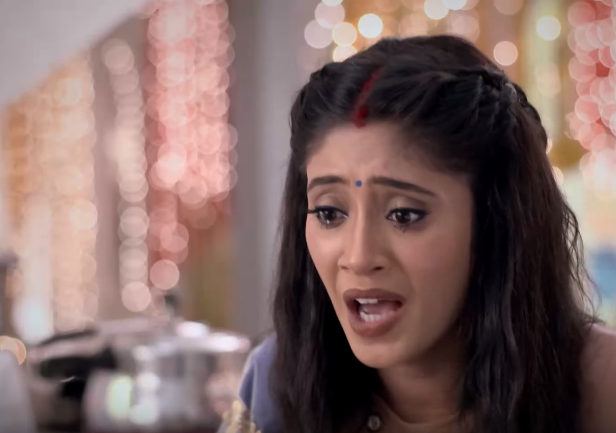 Kartik will soon create an example for the same by misunderstanding Naira once again and showing her way out of Goenka house and Kartik’s life. It would be really interesting to see how Naksh & Keerthi handle this first task post their marriage. Will Naksh and Keerthi show up their smartness like Naitik and Akshara did? Will Naksh and Keerthi be able to mend the differences amid Kartik and Naira?